Fathers play a critical role in the development of their children. As such, it makes sense for new fathers be allowed to take time off to be with their children, just like new mothers. I wish my husband had worked for one of these companies—their paternity benefits are just as awesome as their maternity ones. Kudos to them for implementing these measures! This charity organization certainly recognizes the importance of fathers, with a whopping 52 weeks (one whole year!) of paid, yes PAID, parental leave. This policy extends to all parents, whether the child enters their family through birth or adoption. For more information on this policy and to learn more about what the foundation does, reach out to them on Twitter using @gatesfoundation. Following right behind the Gates Foundation, Netflix also offers a year’s paid leave to new parents, so long as they are salaried employees. But fear not, hourly employees! Netflix also offers up to four months of paid leave for hourly employees. If you’re interested in a career with @NetflixJobs, send them a tweet. Designed to be “flexible, gender-blind, and to counteract unconscious bias,” Etsy introduced its new 26-week (six months, for those of you as bad at math as I am) paid parental leave policy in April 2016. 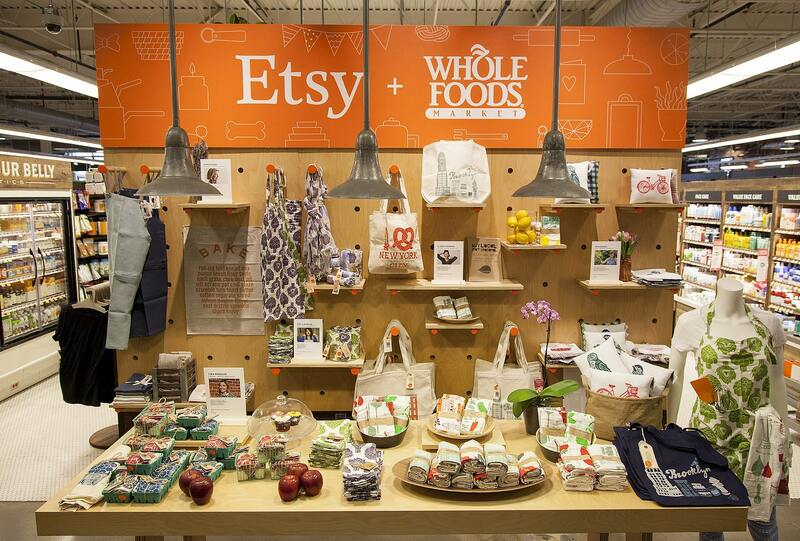 If interested in joining Etsy as an employee and curious about this new policy, send them a tweet @Etsy. Adobe deserves a place of honor on our list, due to the completely unbiased parental leave policy they offer: sixteen weeks of paid time off for new families. This policy extends to new birth mothers, fathers, adoptive families, and even foster families. To get in touch with this awesome company, reach out to them on Twitter using @AdobeCareers. This popular bank offers up to twelve weeks of paid parental leave, with an option for fourteen unpaid weeks if desired. In addition, BofA offers a service called TelaDoc through their health insurance. For a $40 copay, parents can diagnose and prescribe medication by phone or video chat. 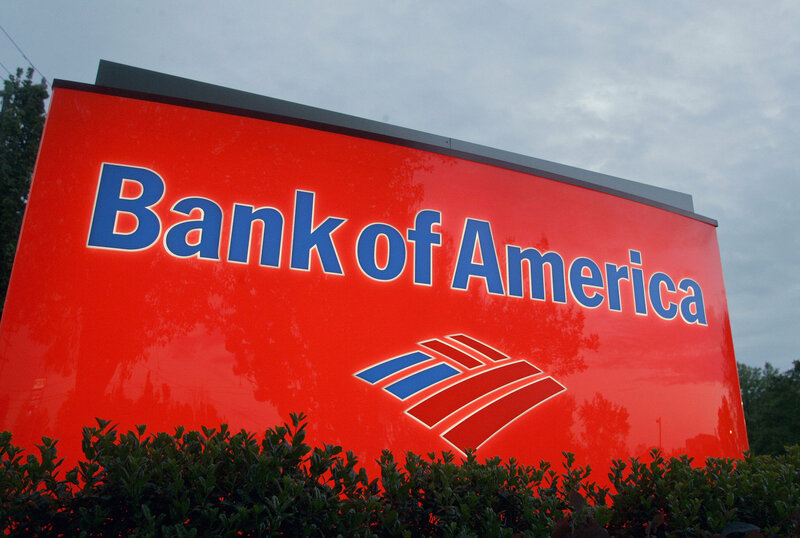 For more information, reach out to Bank of America on Twitter at @BofA_Careers. The social media giant offers up to four months of paid parental leave as of November 2015. This leave can be taken at any point in the first year of your child’s life or adoption. The leave can even be broken into blocks if desired. To learn more, contact Facebook on Twitter using @facebookjobs. Not to be outdone, the increasingly popular Twitter offers what it calls “non-accrual vacation time.“ That roughly translates to, “We won’t tell you how many days off you get as long as you don’t take advantage of the system.” More specific to paternity needs, Twitter offers “Dads on Leave” round tables at which employees entering or returning from parental leave share their experiences. To get more information, contact Twitter directly at @twitter. The world’s most popular search engine has just won itself a spot on our list with their benefits package. In addition to twelve weeks of paternity leave (eighteen if Dad is the primary caregiver), Google offers one-on-one consultations to figure out day care options, five free days of childcare back up, and $500 to spend on baby bonding! To learn more about this incredible company, reach out to them using @googlejobs. In addition to offering twelve weeks of paternity leave, Patagonia offers another valuable benefit: full-time employees are welcome to utilize Patagonia’s on-campus child care centers from the time their children are newborns until they are nine years old. 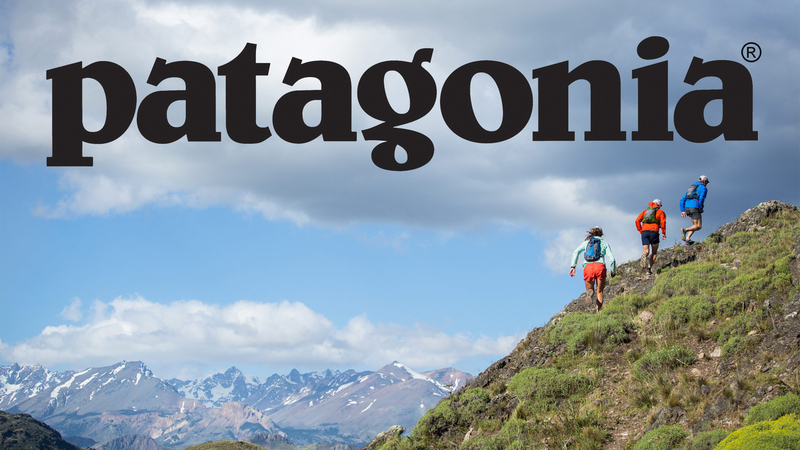 Reach out to Patagonia on Twitter for more information using @patagonia. 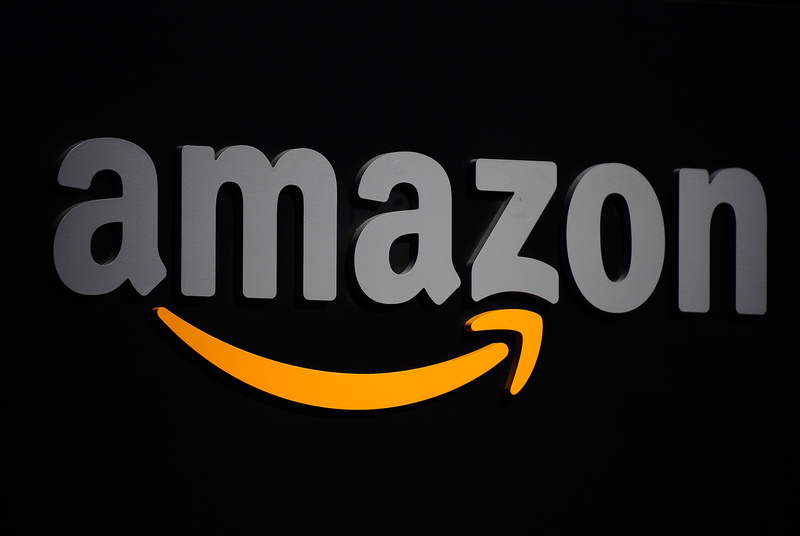 Although Amazon still has a ways to go when it comes to paternity leave versus maternity leave, the company is now offering six weeks of paid parental leave to all full-time employees who have been with the company a year or more. To learn more about this and other perks of being an Amazon employee, reach out to the company on Twitter using @amazoncareers. I hope you enjoyed this list of companies with awesome paternity leave. Dads are every bit as important to a child’s development as moms, and it’s about time large corporations begin recognizing this! And as a new dad, you may want to look into how you can safeguard your child’s future through insurance. Check out our guide for choosing the best life and health insurance. Are there any companies with amazing paternity leave benefits we missed? Comment below, tell us what you thought, and don’t forget to share with your friends. Switching Electric Companies, Cell Phone Companies, Cable Companies...Is is worth it?